Welcome to the Kitchen Compare Blog. 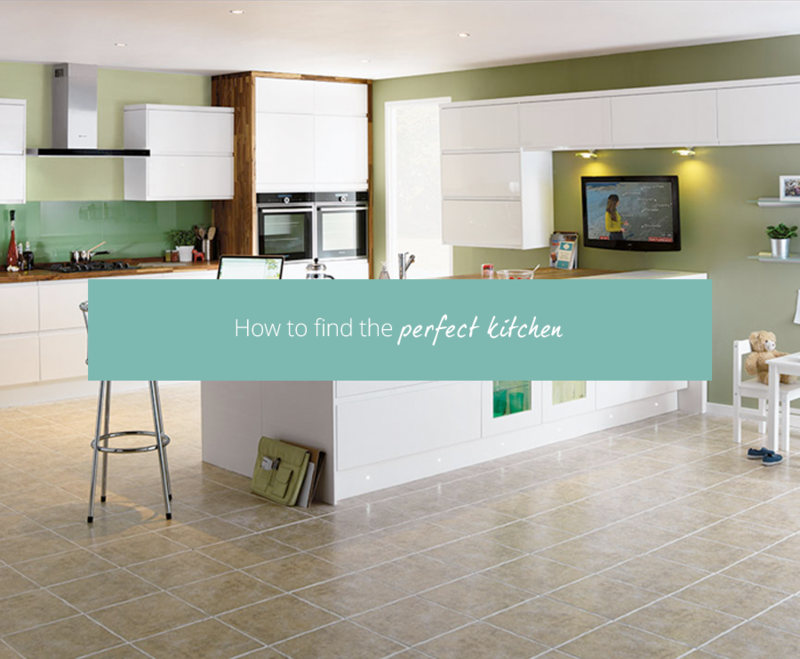 Here we introduce you to many of the key sections of the website, focused on saving you time and money in the search for your dream kitchen. Don't forget to check back regularly for new posts. 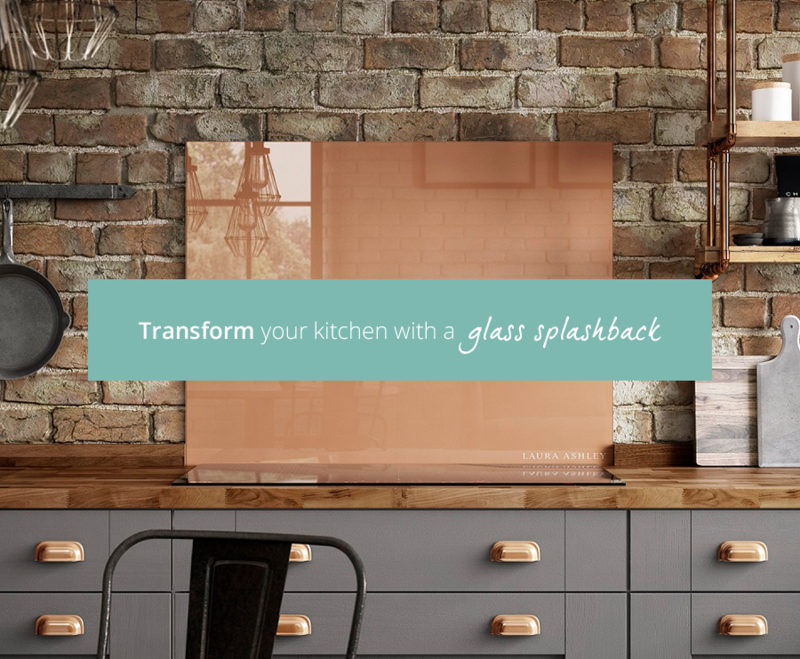 The purpose of a splashback in the kitchen is primarily to protect the walls behind the kitchen surfaces, including the cooker tops and hobs. They are also really useful behind microwaves or worktop ovens, as they prevent steam and heat from damaging the wall behind. 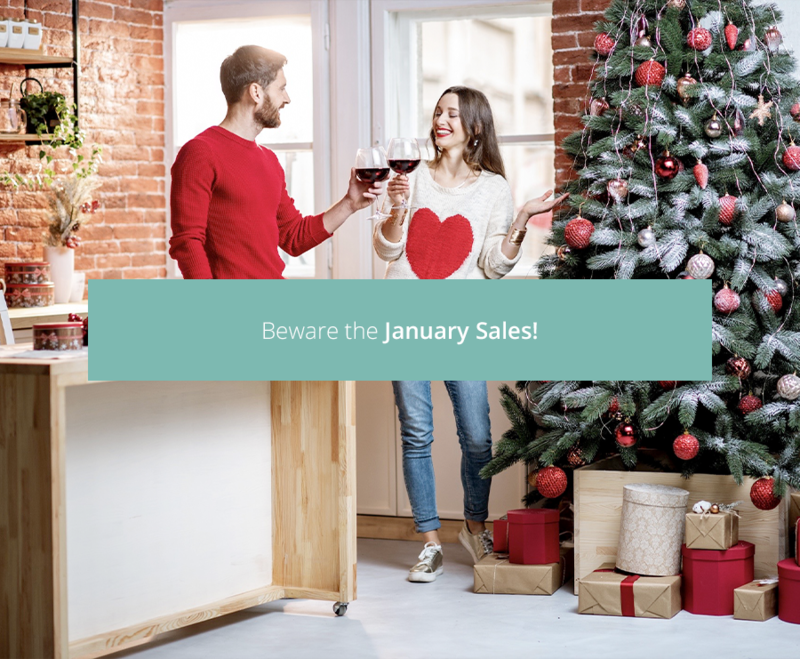 As the UK plunges headfirst into the discount season – from Boxing Day sales to January clearance – consumers are urged to be wary of deals and special offers that may not be quite all they seem. 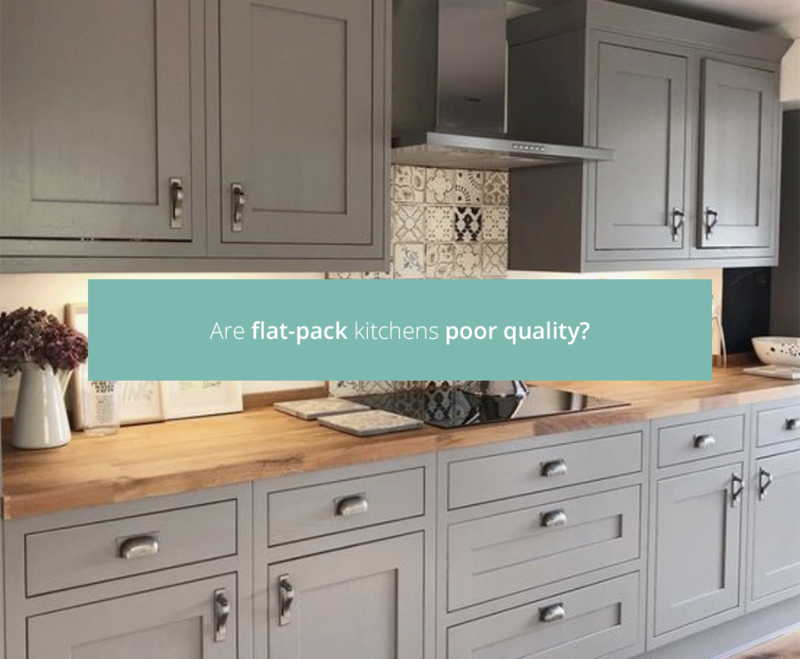 Wickes, Wren Kitchens and Magnet have today been called out within the kitchen industry as using sneaky promotional mechanics that have the potential to mislead customers. 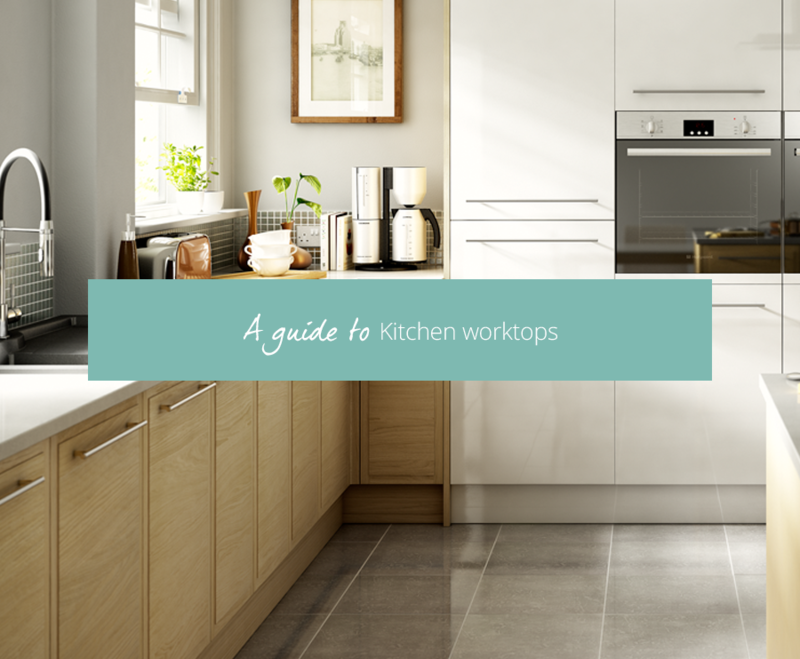 One of the things you need to consider when buying a kitchen is whether you want a flat-pack kitchen or a rigid, otherwise known as a constructed kitchen. 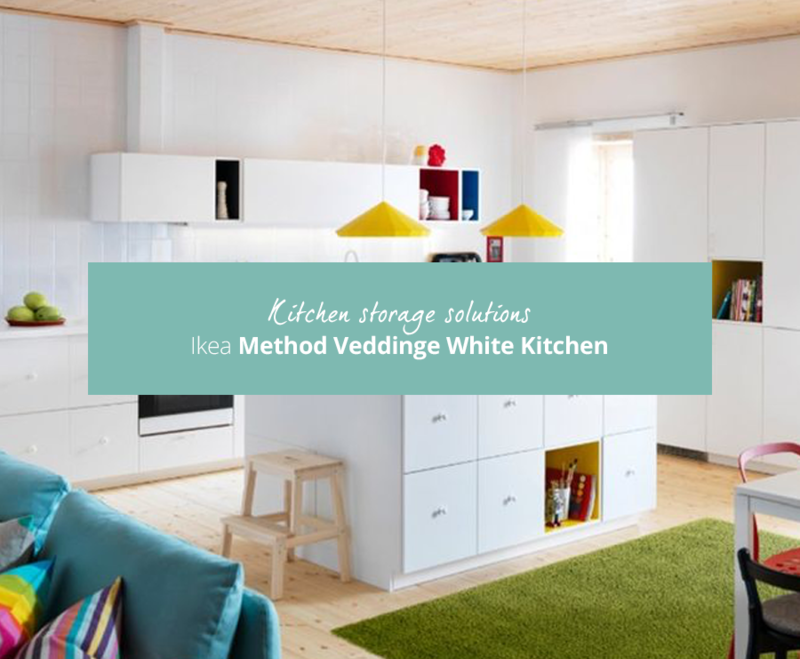 Flat-pack kitchens are delivered as components, just like an IKEA wardrobe, that needs to be assembled on site, whereas rigid kitchens are delivered fully assembled. 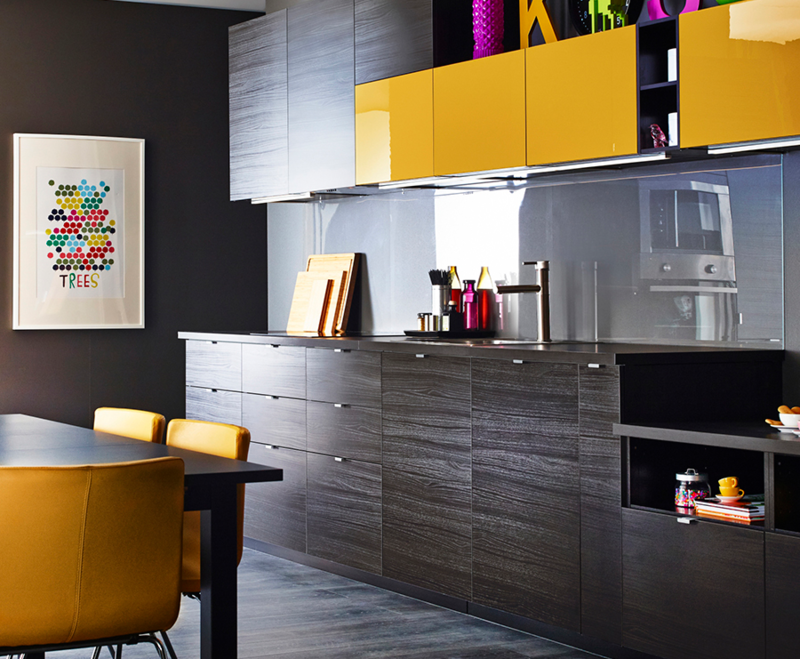 Flat-pack kitchens use the cam and dowel method of assembly, where the unit is usually held together with a combination of wooden dowels and metal cams. 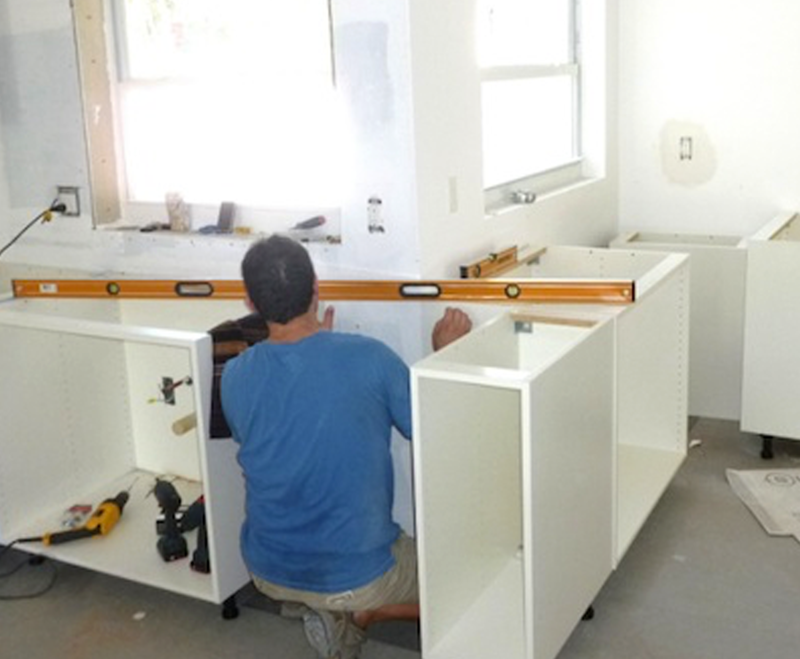 Rigid kitchens are assembled in the factory using the glue and dowel method of assembly. All of the components are placed inside a jig which gently squeezes them together and holds them in place for several minutes to allow the glue to dry. 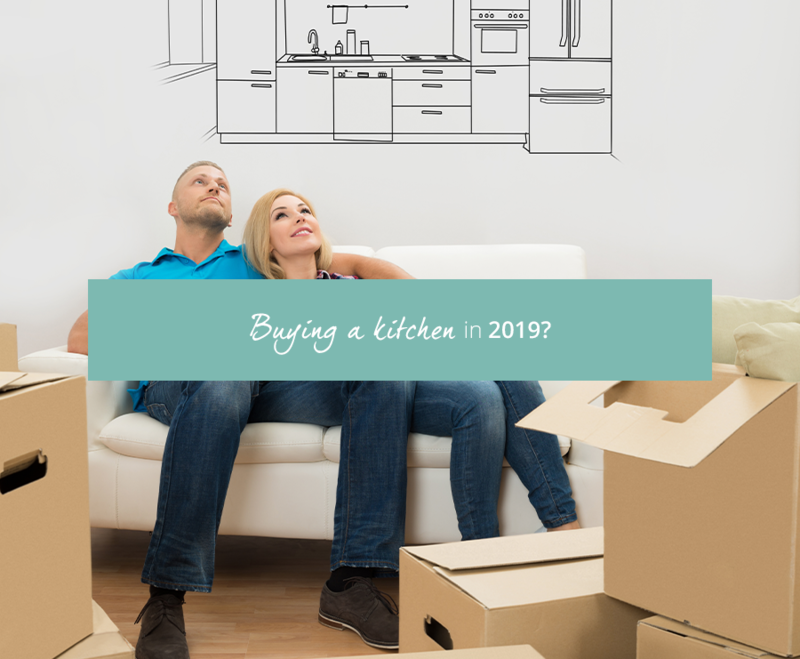 Buying a new kitchen in 2019? 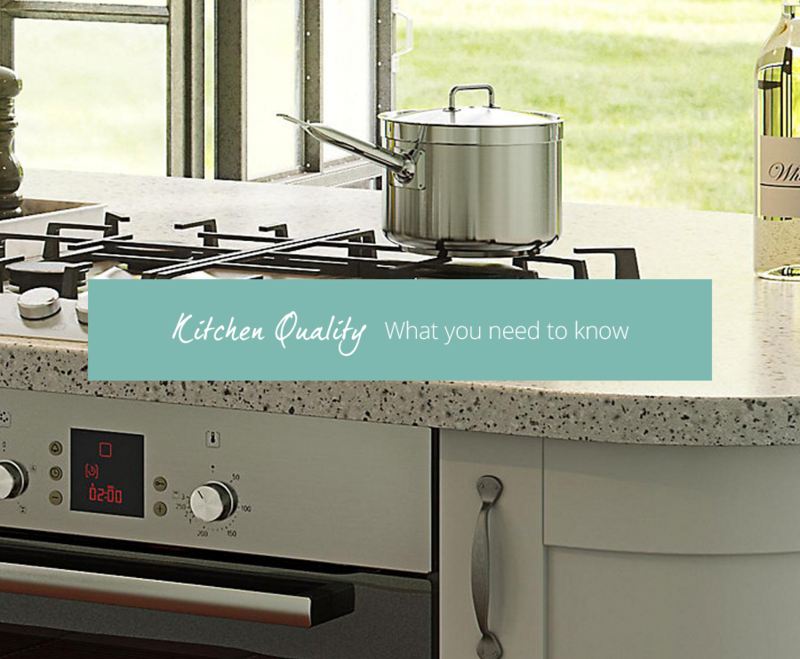 Welcome to the Kitchen Compare Buying Guide, a blog where we have collated all of our 'insider knowledge' of the kitchen market, to help you save both time and more importantly money in the search for your dream kitchen. 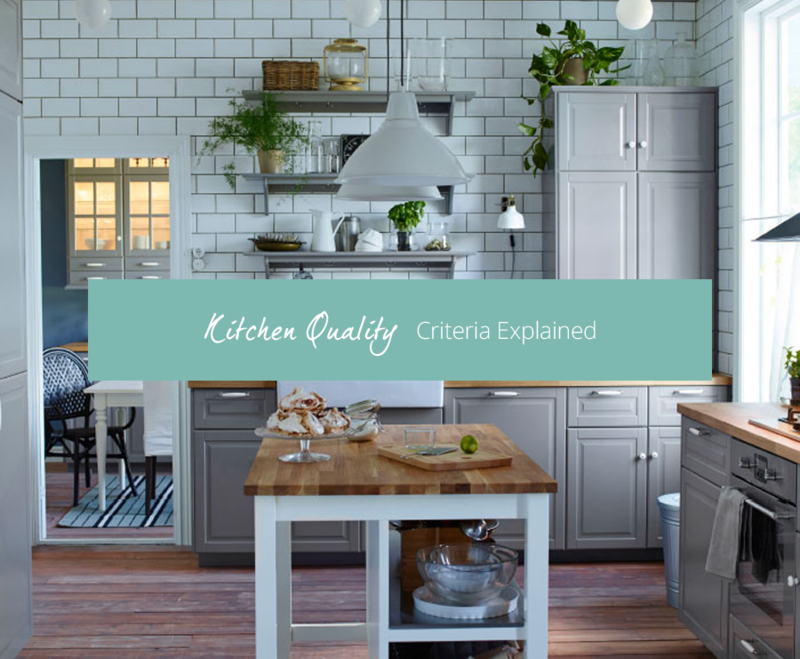 One of the most important things to remember is that spending more on a kitchen does not guarantee a better quality kitchen. 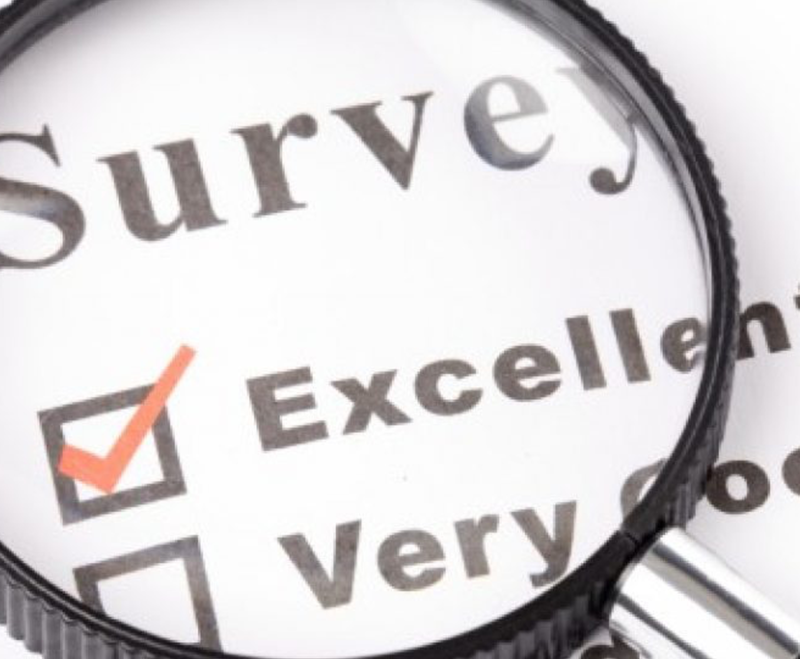 In a recent survey by Which? 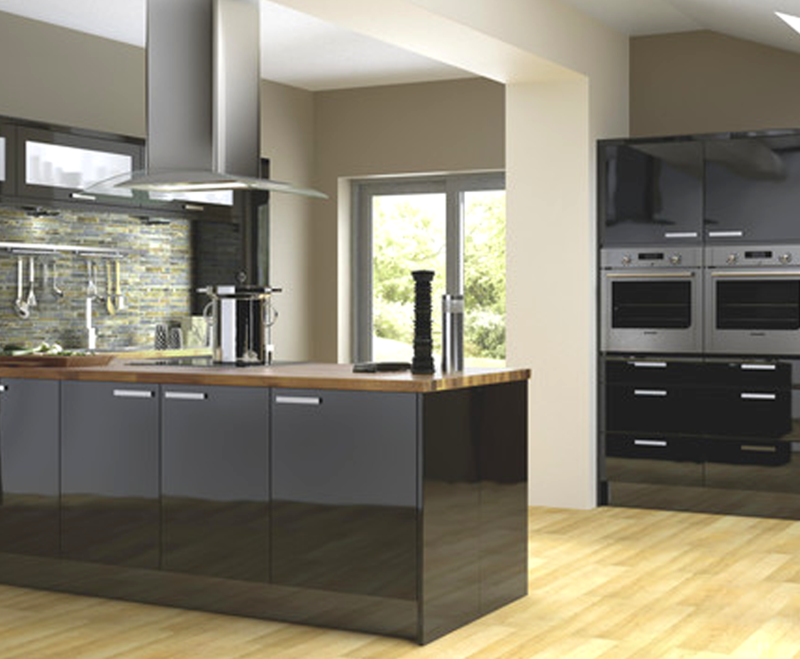 the more expensive kitchen brands did not have the most satisfied customers. On the contrary, the best scoring kitchen retailer was one of the far less expensive national brands. 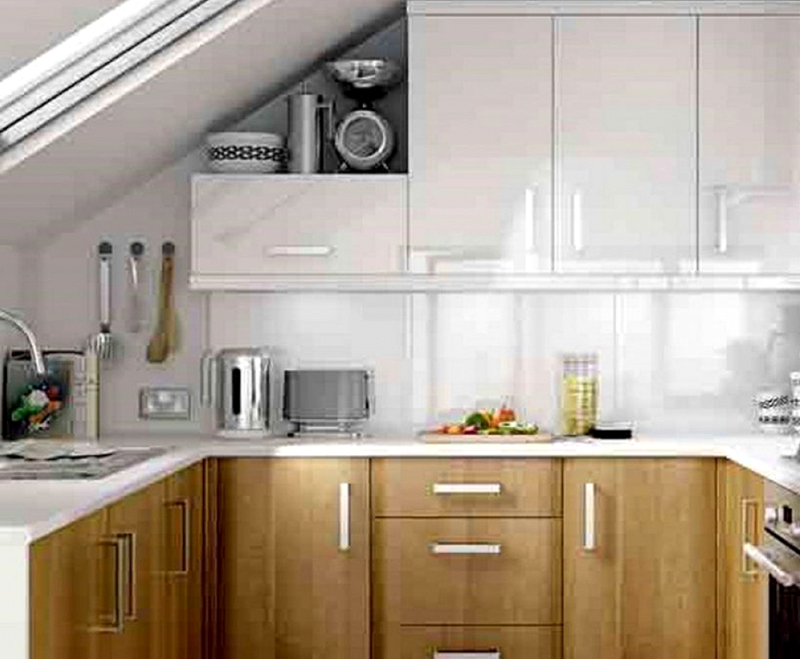 The kitchen is the hub of the home and it’s most likely the room that’s most in need of some extra storage space. 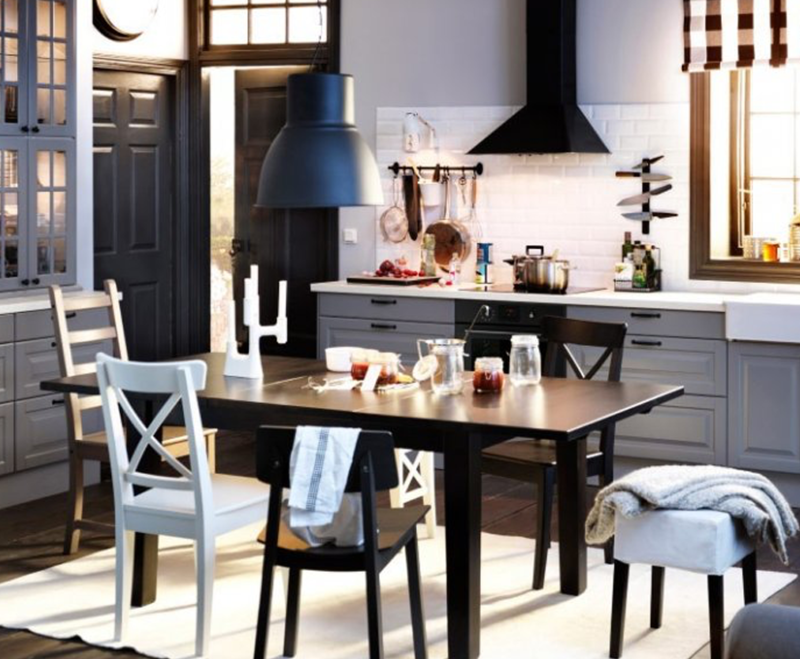 From your groceries and cleaning supplies to dinnerware and cooking utensils, it’s easy for your kitchen to become overcrowded. 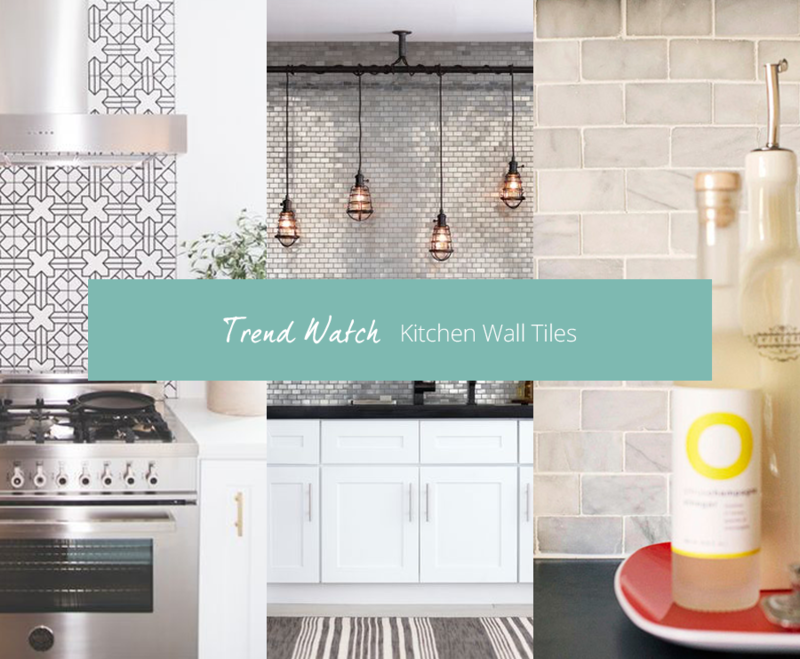 Tiles are an increasingly popular decorating choice for kitchen walls and floors as they offer a cost-effective, low-maintenance and durable solution. 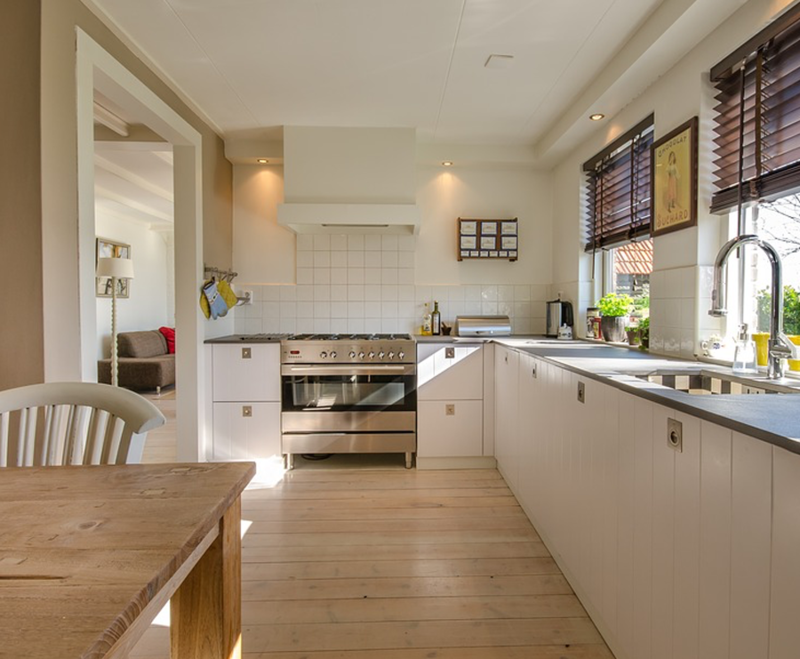 Ceramic tiles in particular are hard-wearing and easy to clean (simply use a damp sponge to wipe away dirt and grime) so it’s no surprise that for many of us, tiles are the number one kitchen decorating solution. 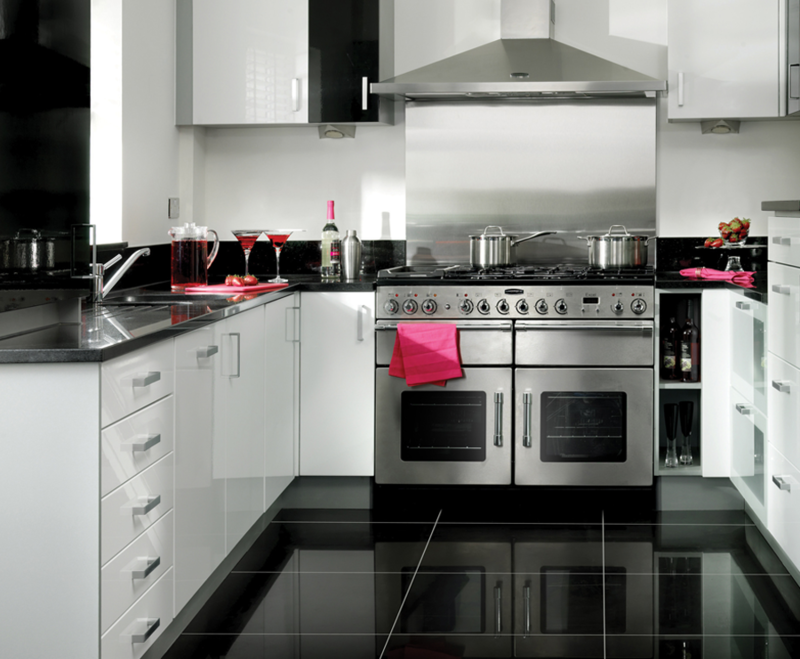 If you can’t afford to pay for a new kitchen in full upfront, then you’re certainly not alone! 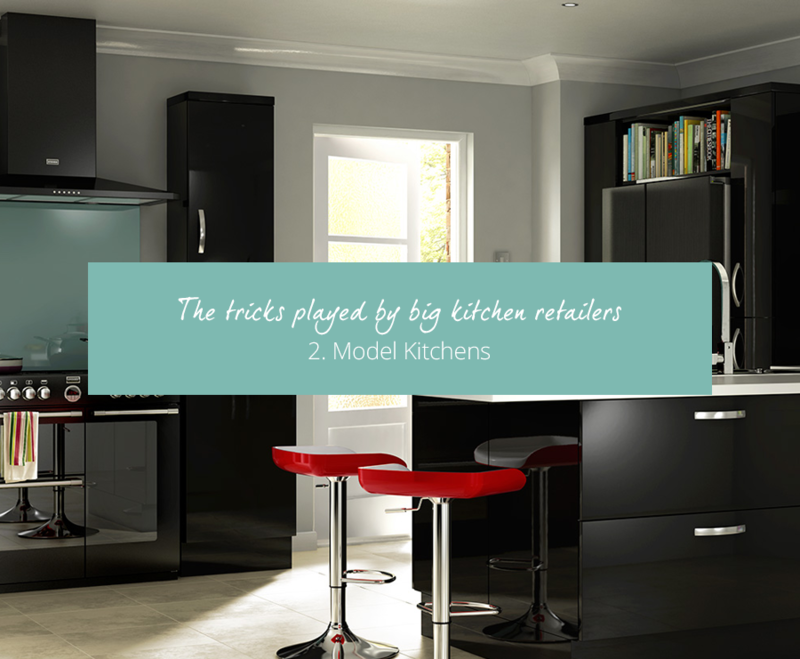 Thankfully, most kitchen retailers offer a number of flexible finance deals to help you spread out the cost. While many people don’t hesitate to shop around when it comes to finding the best price for their kitchen, we recommend you also take good look at the finance plans available as these can make all the difference to your final decision. 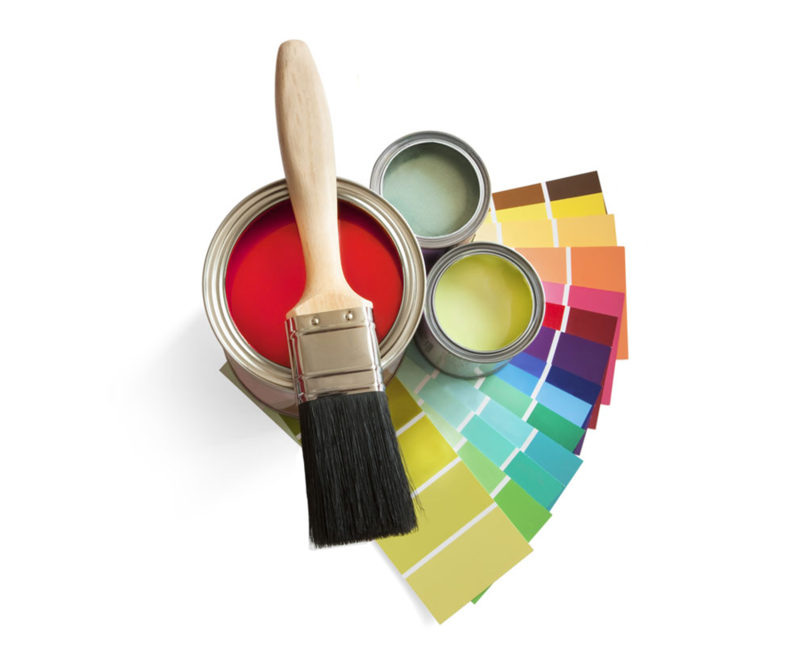 From cabinets to flooring, choosing which materials to use in your kitchen can be a difficult decision. 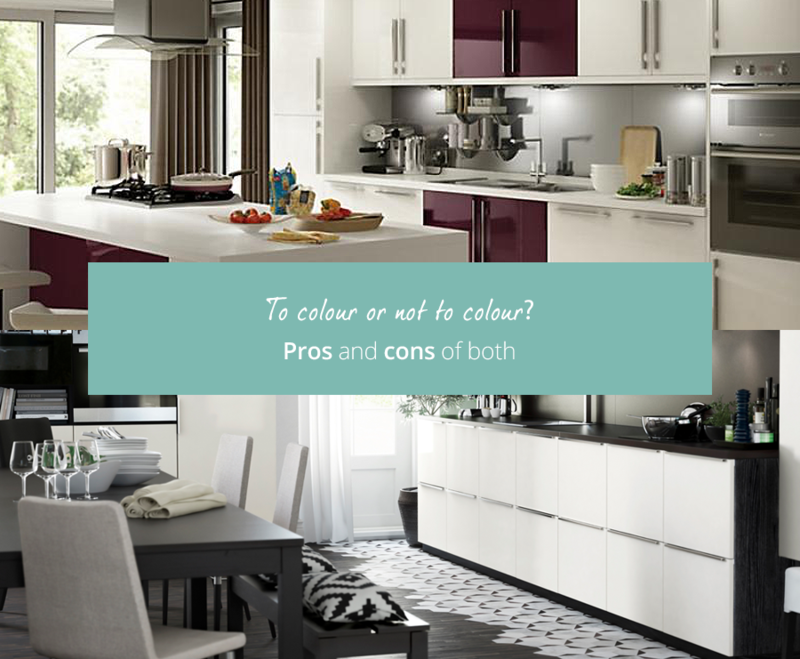 There are pros & cons of all materials and selecting the right one for you is more about considering what your requirements are. 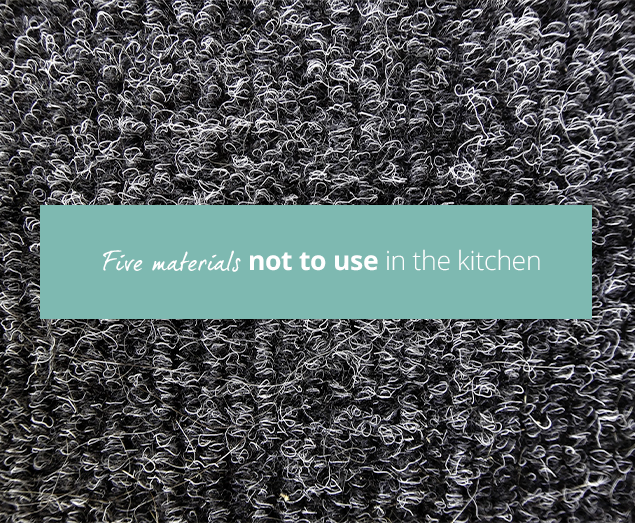 Most of us are after a low-maintenance, durable kitchen so we’ve made that our basis when rounding up the top materials to avoid using in your kitchen. 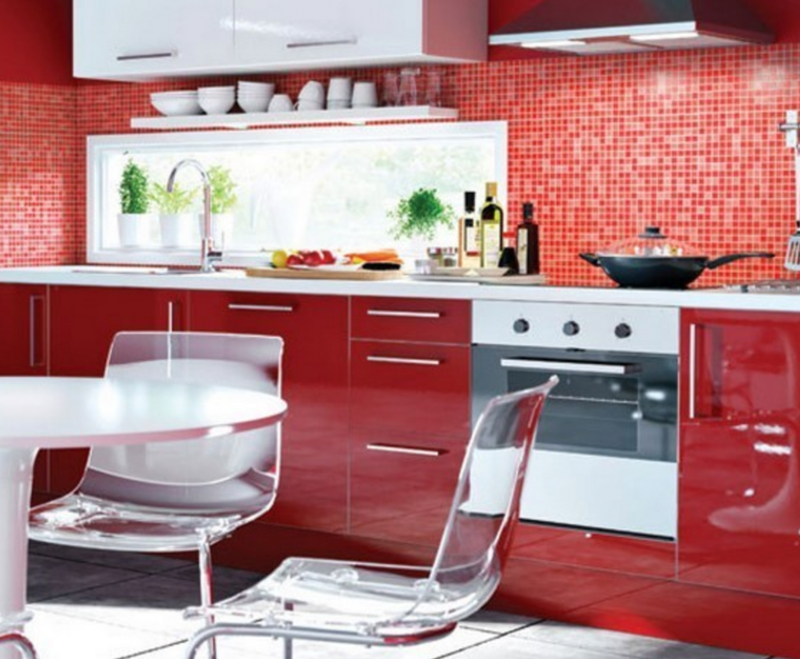 Style and functionality are the two key things you’ll need to consider when selecting your kitchen cabinets. The perfect marriage of these two elements will result in a kitchen that looks fantastic and improves your style of living. 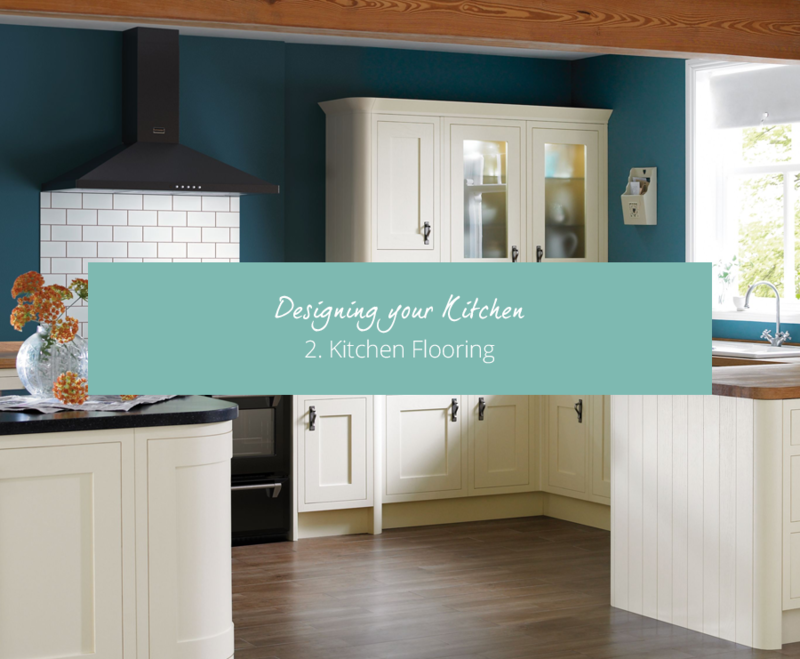 Make a start on your kitchen plans by focusing on flooring first. What kitchen should I buy, and when? 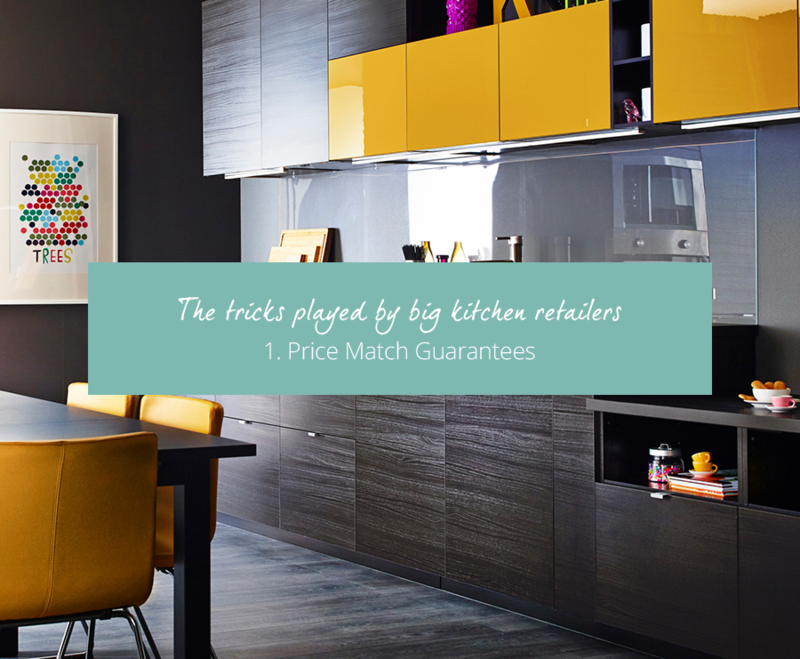 Insight Retail Group was established in 2010 and owns and runs the first price comparison websites within the Home Improvement Industry, focusing on the high-ticket categories of Kitchens and Bathrooms. 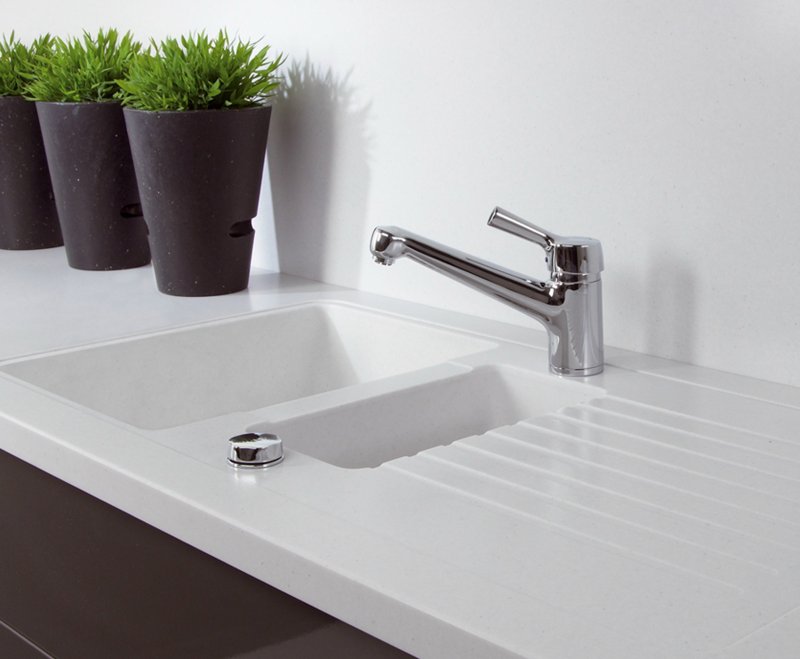 The company is independent, is owned by the founder Steve Collinge and is not linked to any of the retailers and is dedicated to helping consumers who are looking to purchase a new kitchen or bathroom saving them time and money in the process. 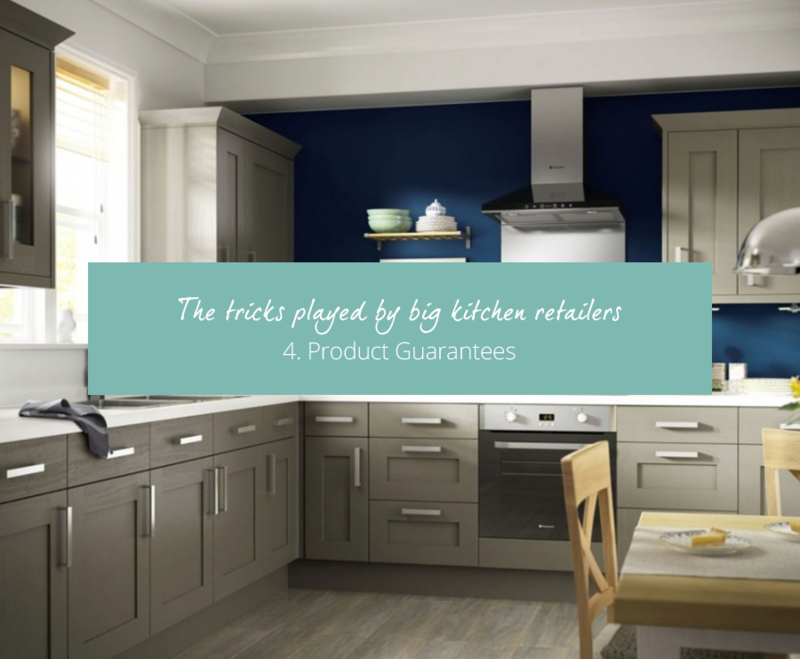 In the last of our series highlighting the tricks and practices of the large kitchen retailers, we will be discussing product guarantees; a genuine necessity or an excessive additional cost? 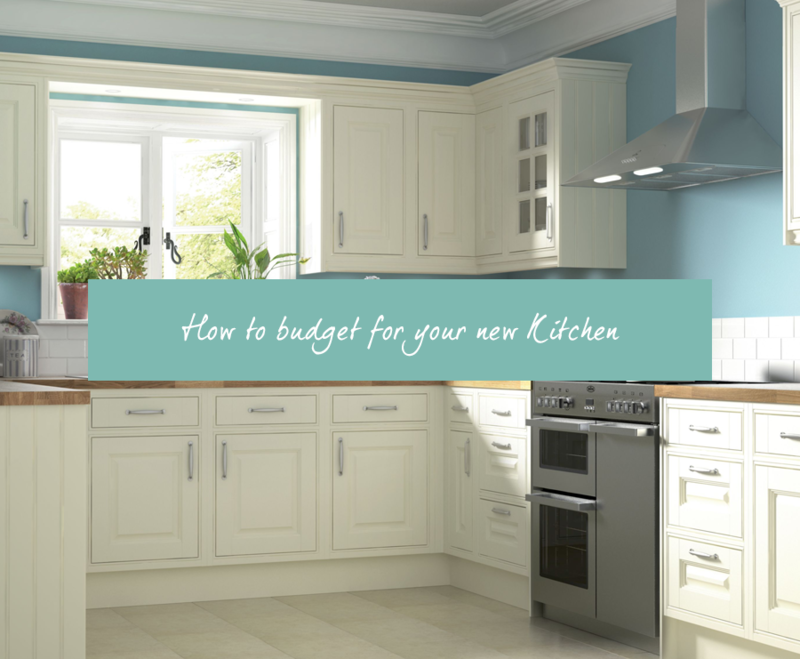 Buying a new kitchen requires a significant investment of time, money and energy. 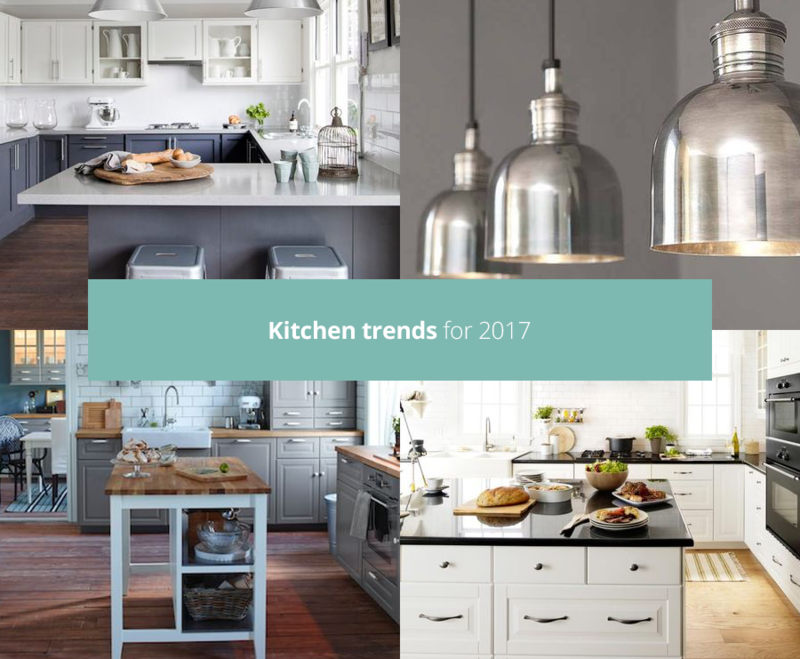 With consumers purchasing a new kitchen on average only every 15 years, UK consumers are faced with a bewildering array of designs, prices, promotions and information when they begin the search for their new kitchen, says Insight Retail Group (IRG), the owners of the Kitchen Compare website. 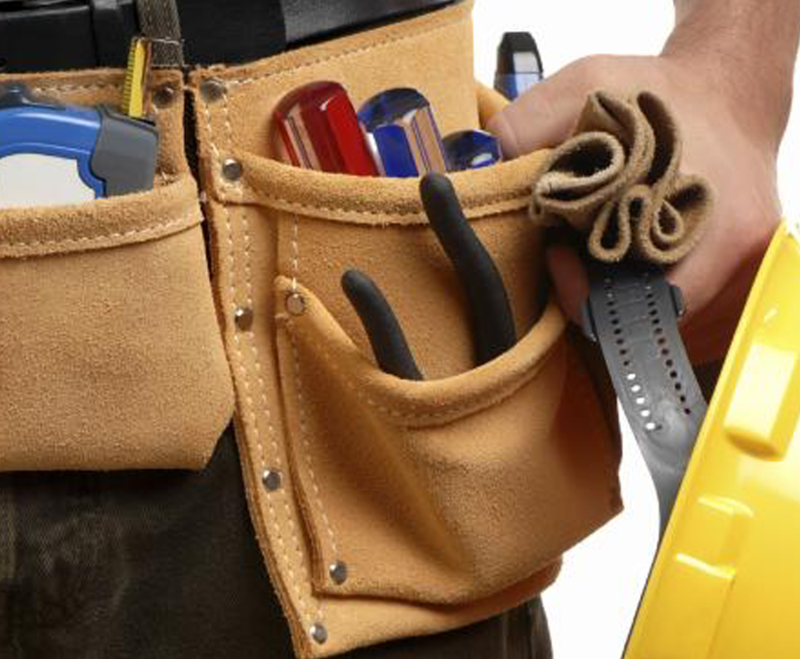 Finding the right installer to fit your kitchen takes homework. 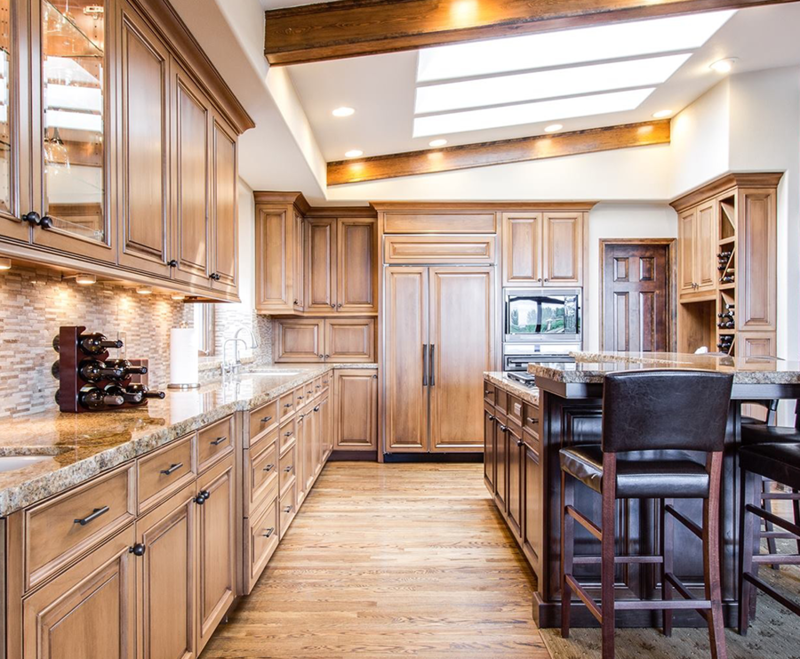 You've invested in the perfect cabinets and accessories so you'll need someone you can trust who'll do the job well, at the right price and in a suitable time frame. 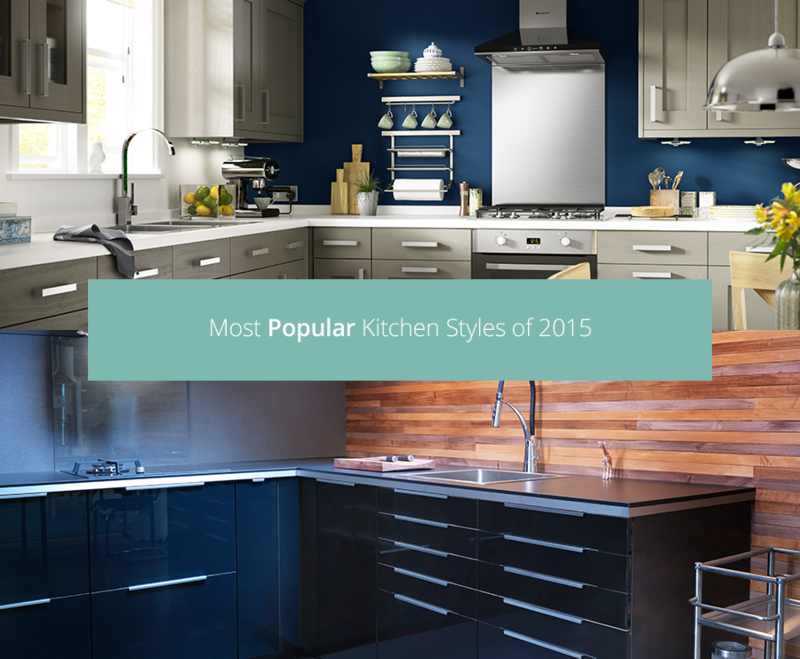 Need a little inspiration to get you started on creating your dream kitchen? Here are some details on our most popular 2015 ranges to give you some insight into what’s in vogue and on trend. Your kitchen is the heart of your home. It’s a place where you want to feel comfortable and relaxed and it needs to work on a practical level too. 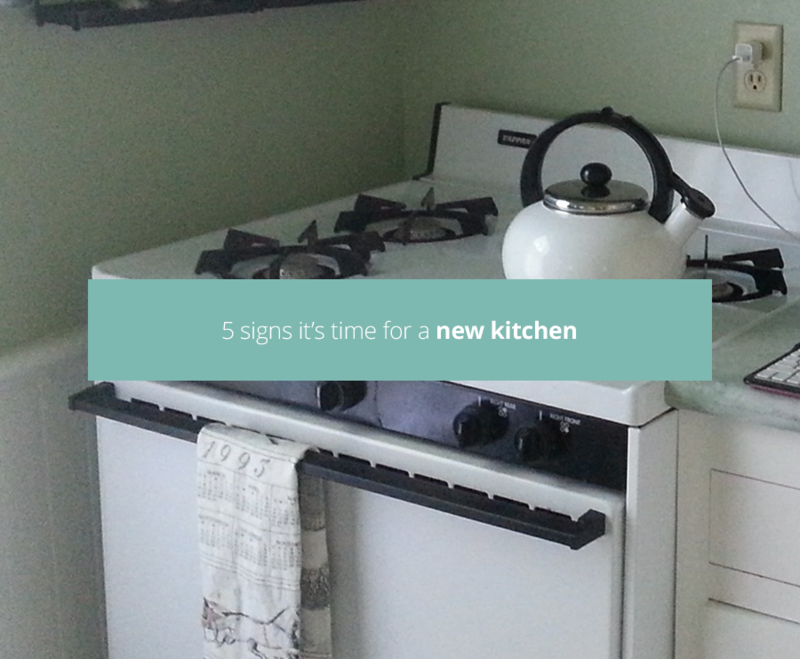 Buying a new kitchen is a big purchase and you’ll want to get it right first time. 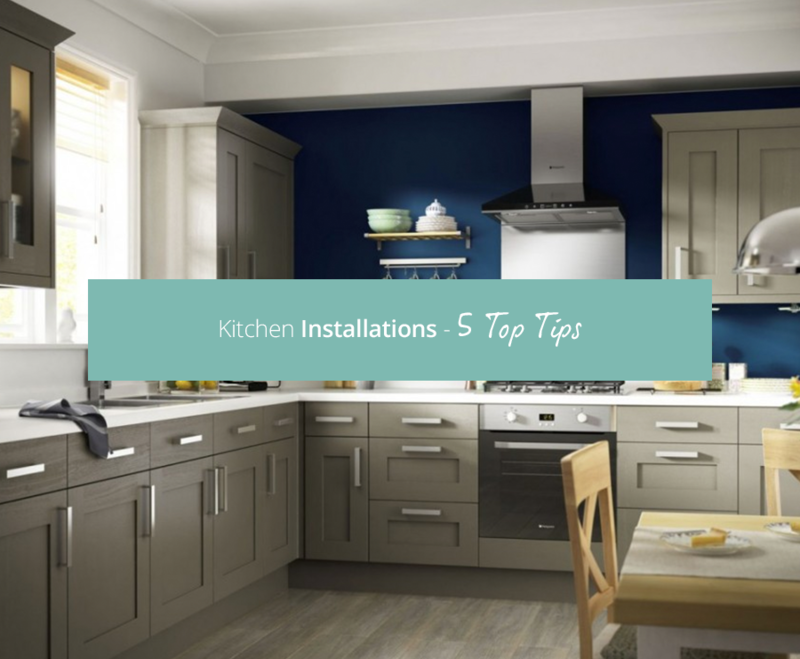 Having spent plenty of time, money and resource on the actual kitchen itself, sadly, the less glamorous part of the overall process, the installation, can often be overlooked. 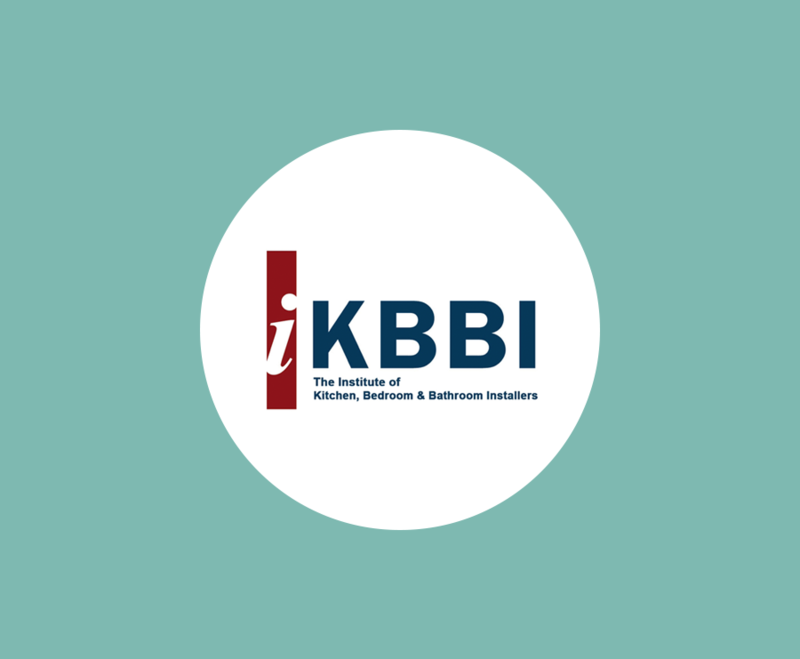 If you should have any issues with your kitchen installation, here are the details of the key associations and institutes that you may wish to contact for further information and help. 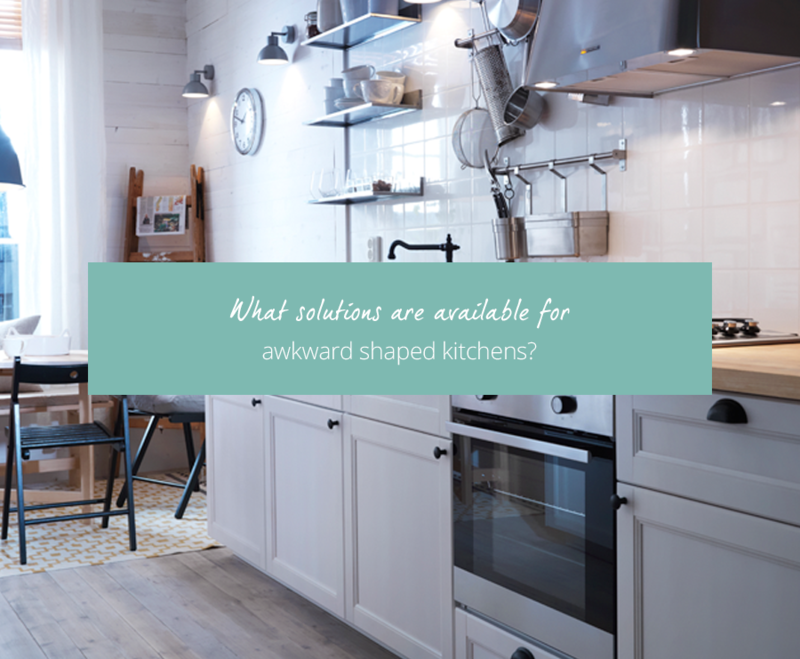 While the average shaped kitchen has four straight-ish walls, not all are so accommodating! Often a kitchen is L-shaped or has an odd niche. There may be a fireplace or an awkwardly placed window or door to consider. The options are i) work around or ii) turn to your advantage and work with. 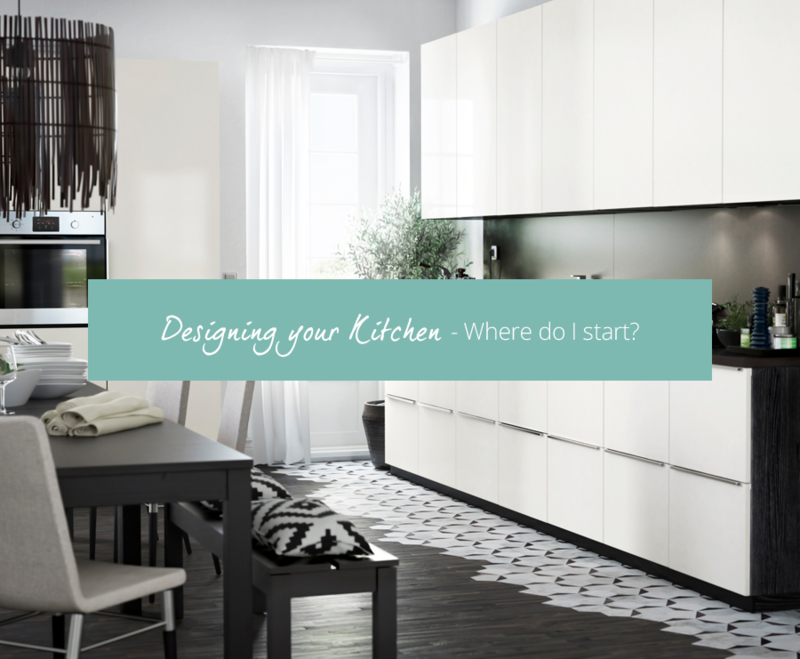 You’ve spent months planning your dream kitchen. You’ve spent weeks researching your ideal units. You’ve spent ages reading the best appliance reviews and you’ve spent many an hour deliberating in showrooms. 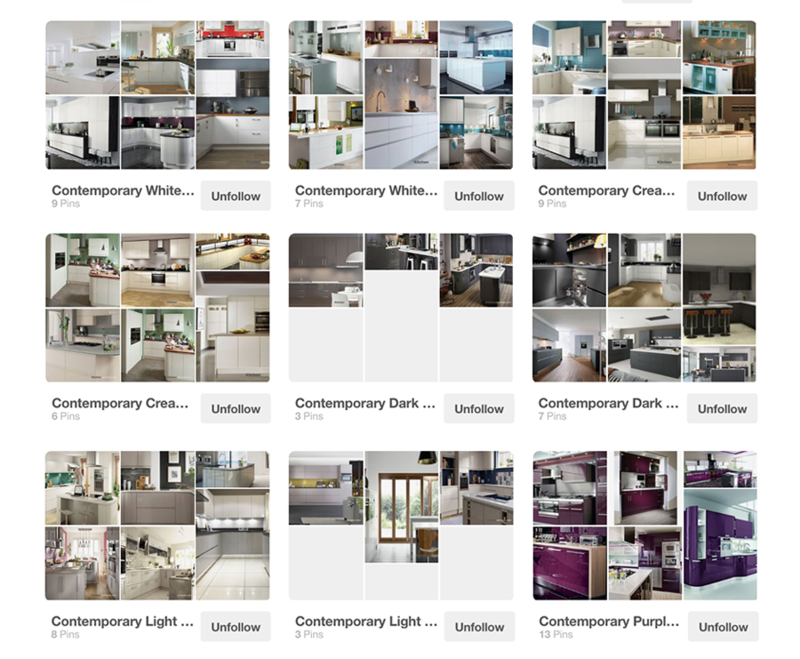 You’ve even considered the less exciting elements of the kitchen planning process …. 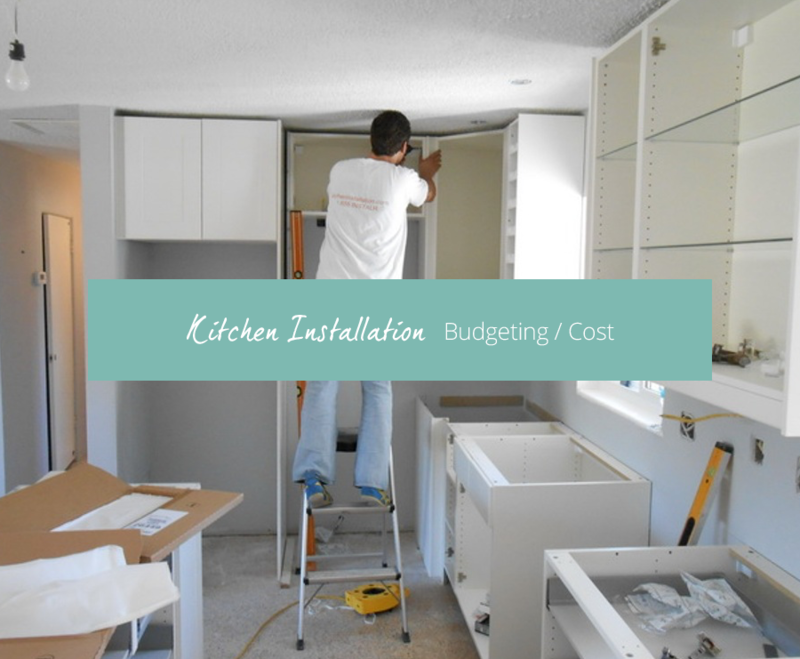 the impact of the actual kitchen installation itself. 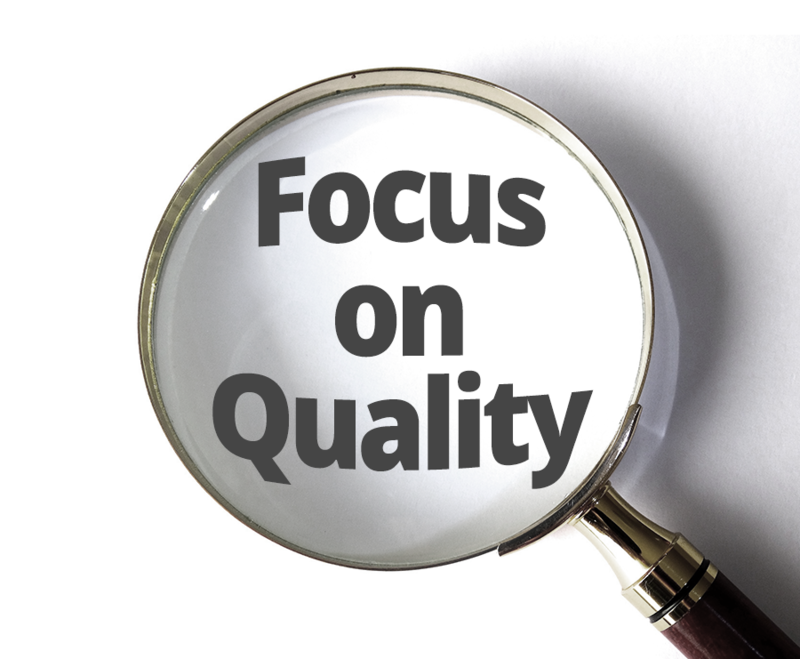 Buying a new oven demands serious attention to every aspect of making what is a high value purchase. It is not simply a question of deciding on the appliance that looks the smartest or has all the latest bells and whistles imaginable. 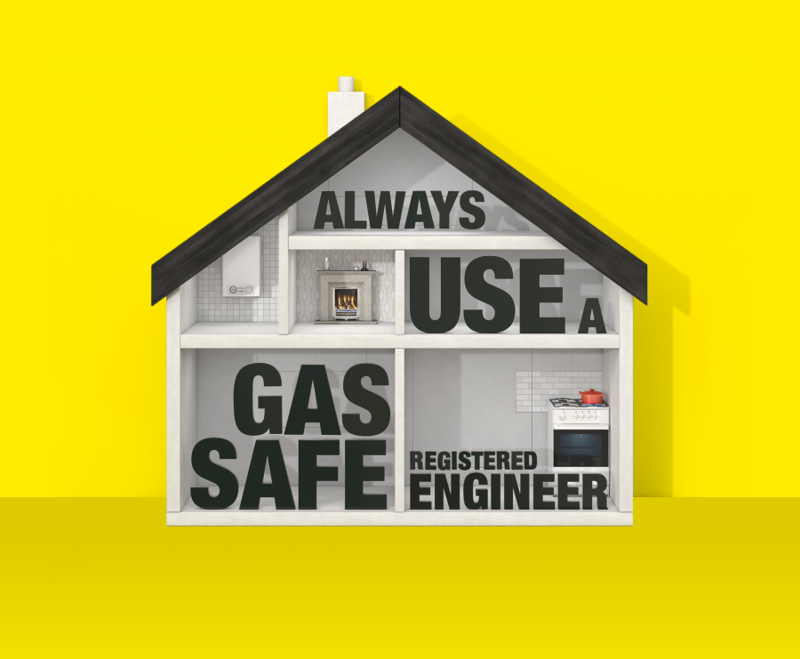 Some bigger issues need to be addressed, in addition to a little background research into which oven is going to give you good service and value for money over the years. Below are some key terms that are frequently used...along with an explanation of what they really mean! Most of us have had occasion to think about either moving house or improving our current home to suit our needs and lifestyle. 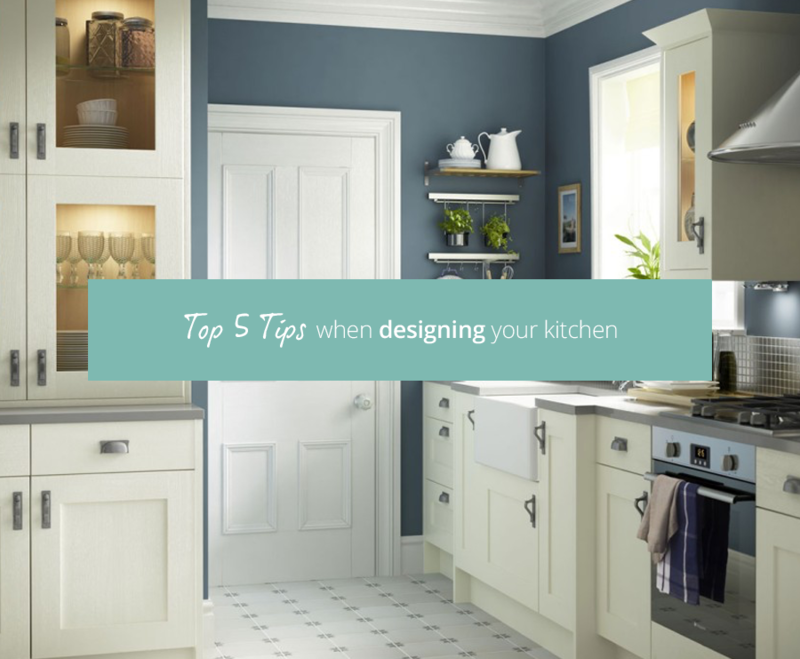 The answer to staying put is often to embark on an extension with kitchens being top of the list. Today, kitchens are far more than the space in which to prepare meals. 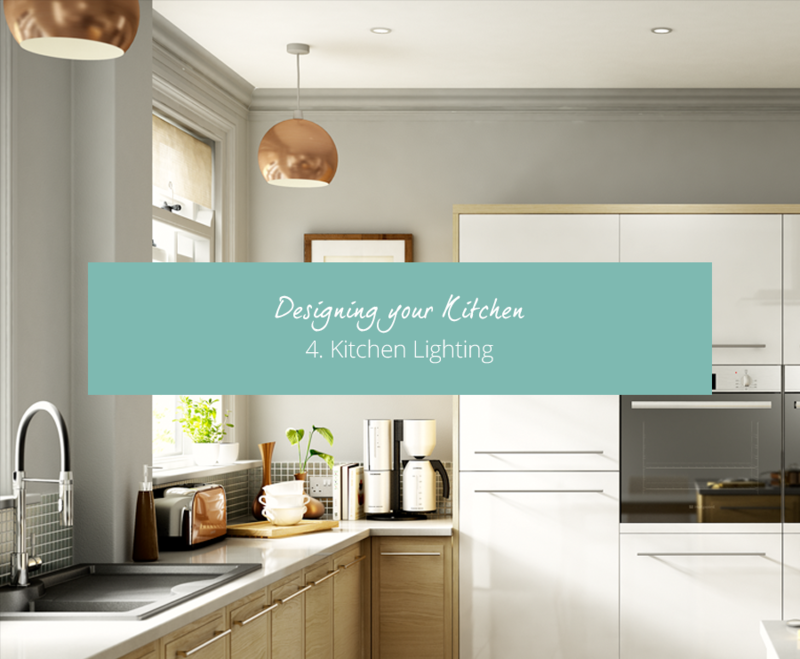 Extending the kitchen is a popular solution to integrate dining and relaxing alongside preparing and cooking food and ultimately makes a more sociable space to spend time with family and entertain friends. 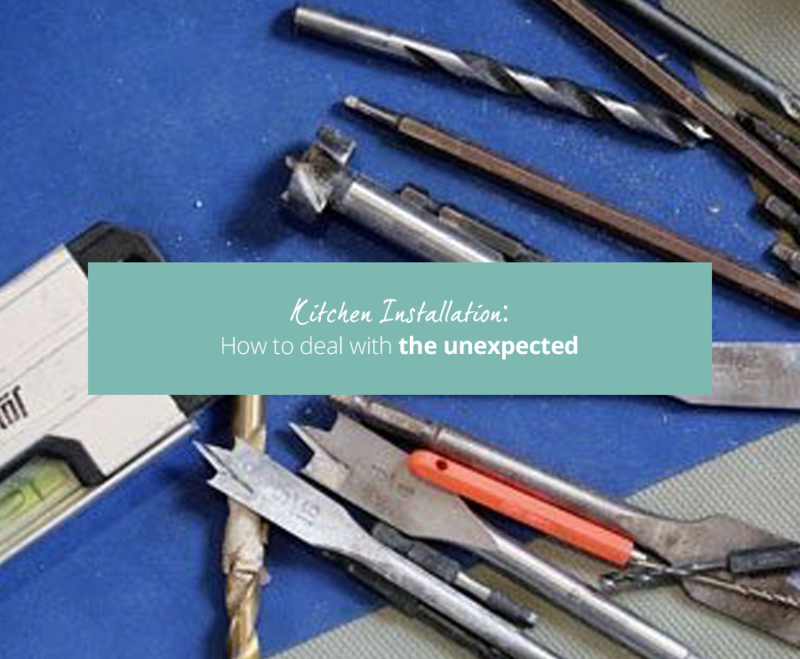 Not for the faint-hearted, a kitchen extension is a major undertaking. 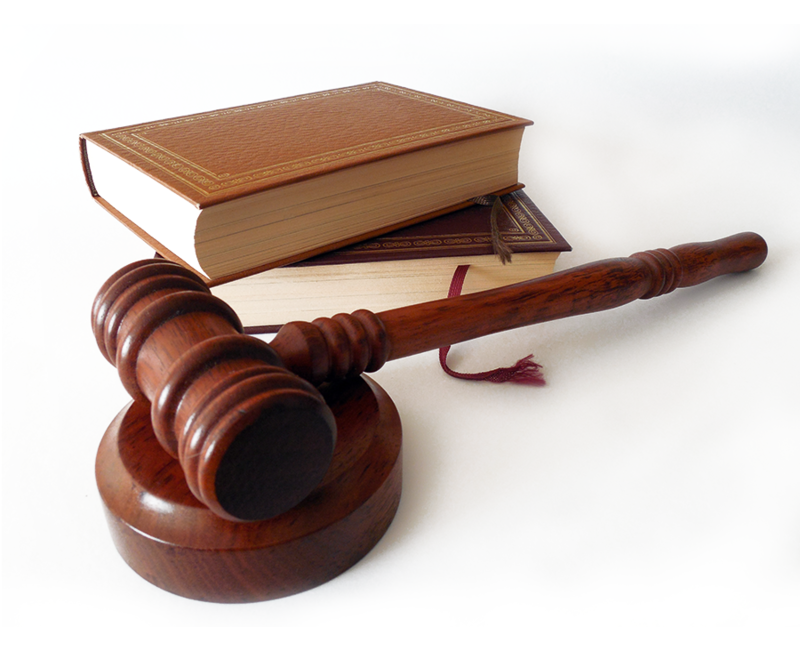 Research and planning is critical to a smooth project and a happy end result. 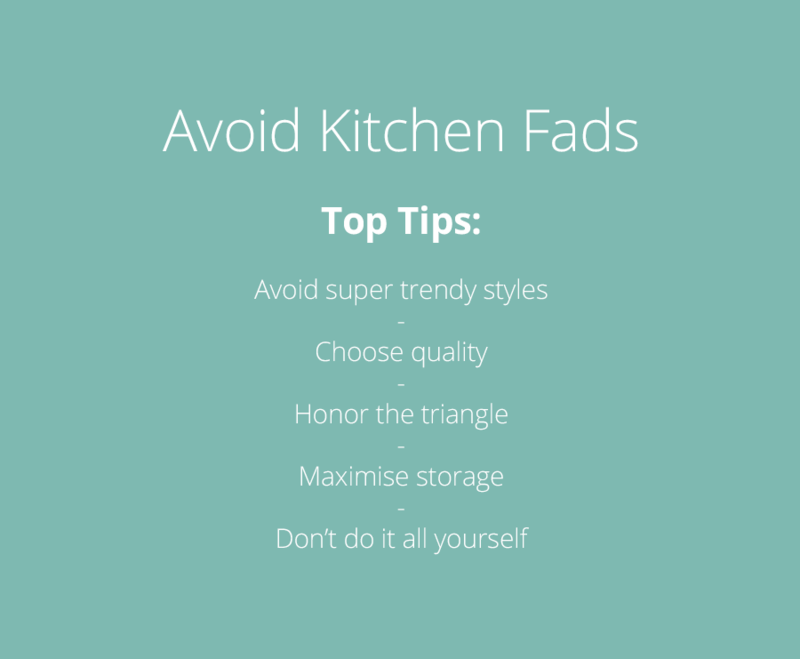 Experts at Kitchen-compare have compiled their top tips for consideration. Who doesn’t like to hear about something truly innovative? 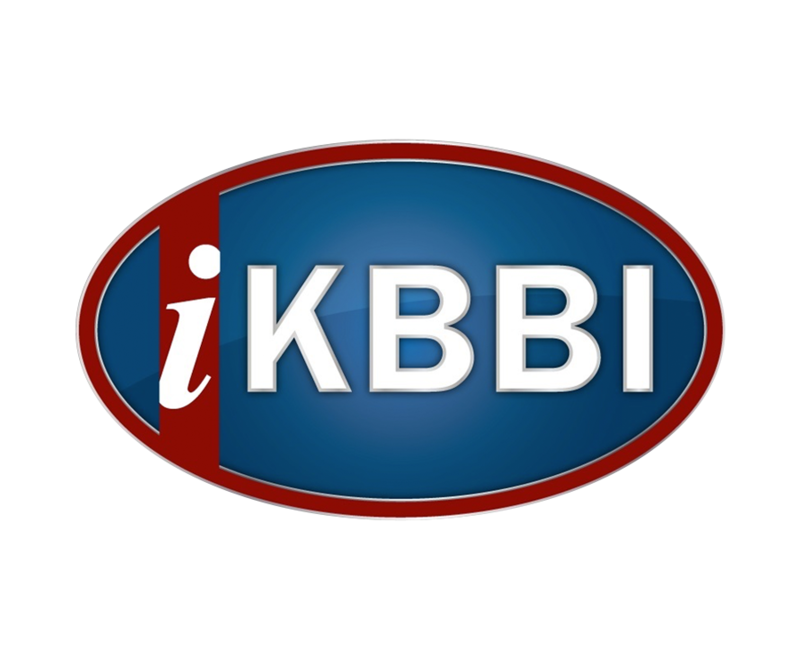 At kitchen-compare.com we love innovation! By which we don’t mean something that has been tweaked or adapted slightly, we mean something completely new, something that genuinely changes the way we do things for the better, something that makes you sit up, take note and want to tell others. 1. 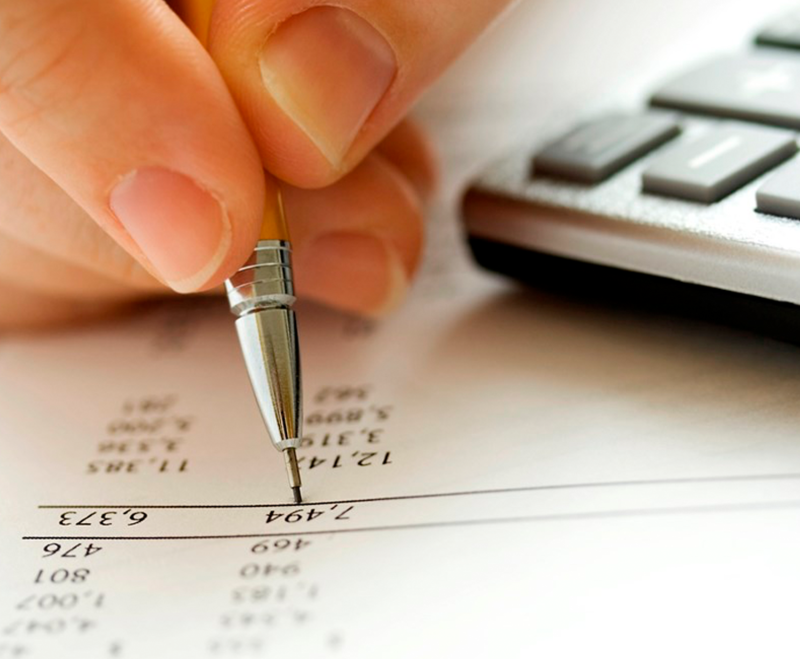 Work out what your budget is prior to starting and don’t forget to factor in the cost of installation. 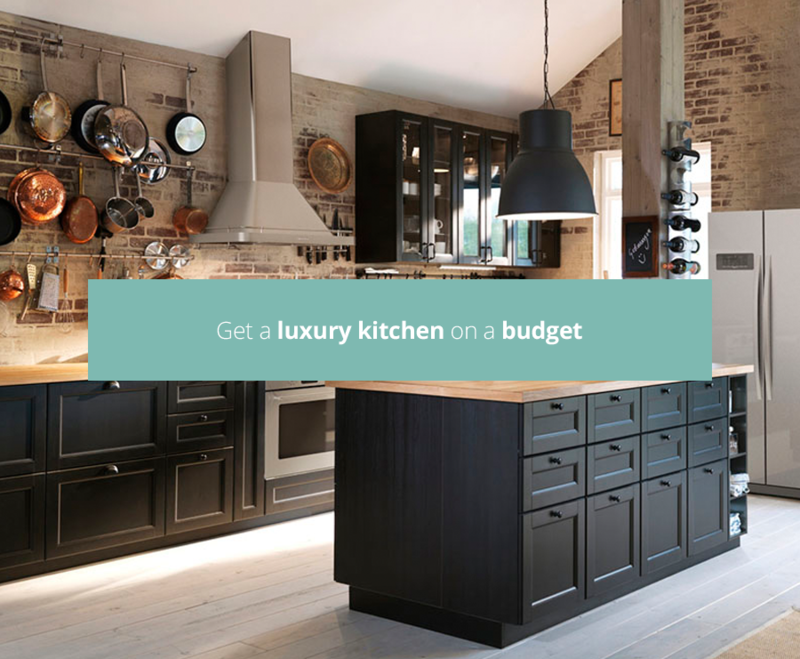 You might also want to think about setting some of your budget aside just in case of a kitchen-related emergency. “How much is it going to cost?” is the key question we have on the tip of our tongue as we enter the dragon’s lair commonly known as a kitchen showroom. 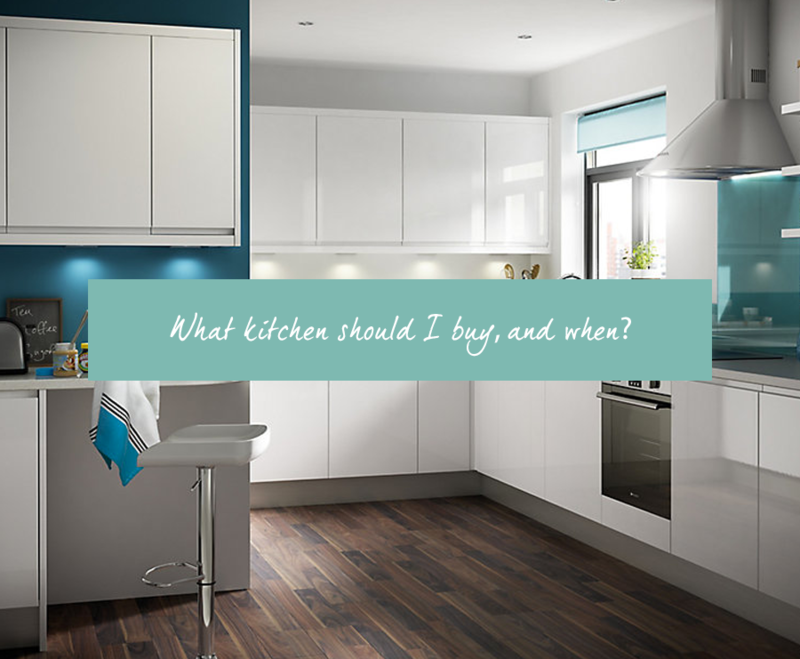 I’ve already decided what style I like as I’ve seen it on the TV, in a glossy magazine or even at friend’s house but is this dream kitchen really within my budget?